Dharma Production Outs Another Peppy Number From OK Jaanu: Listen To KAARA FANKAARA Now! Now this song is most probably the next youth anthem this year. 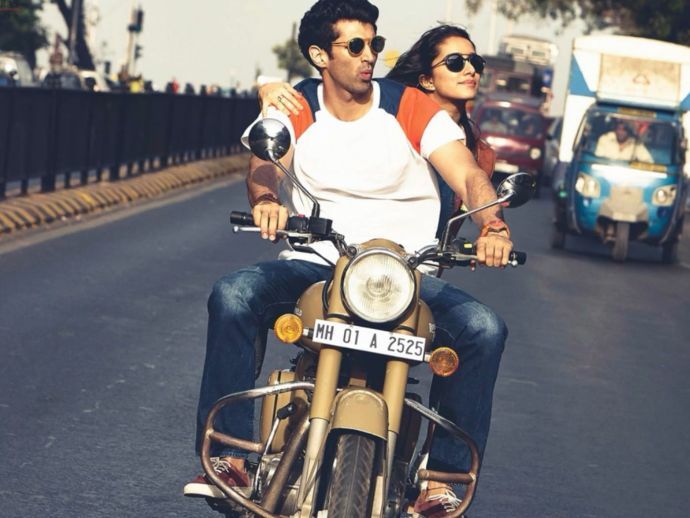 Beautifully shot catching the tiny nuances of Mumbai and the intimate romance between the OK Jaanu leading pair Aditya Roy Kapoor and Shraddha Kapoor, Kaara Fankaara is another jewel to the music maestro A.R. Rahman's crown. He has recreated the song for the Hindi audience and the peppy beats get you as soon as you think. The super fun and catchy track has been penned down by Navneet Virk, Kaly, Hard Kaur and ADK. Vocals have been lent by Shashaa Tirupati, Ashima Mahajan, Paroma Dasgupta while Hard Kaur is back with a bang along with Dinesh Kanagaratnam to rap up the funky song. OK Jaanu releases 13th January, 2017. Watch it early just here!